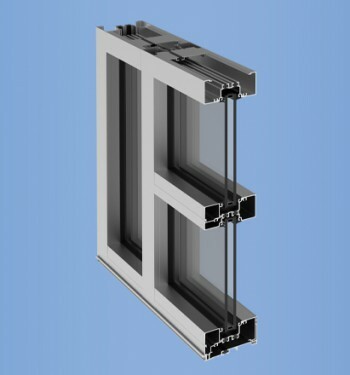 To reduce the possibility of injury while cleaning the glass surfaces, optional SafSupport tilt arms are available on each side of the sash. 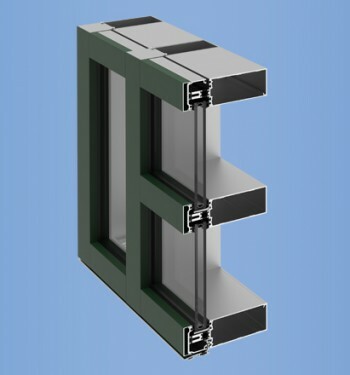 YKK AP’s ThermaBond Plus® poured and de-bridged system provides superior thermal qualities. 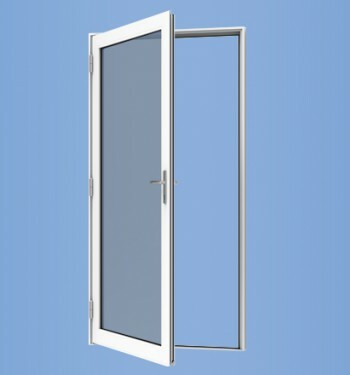 Optional SecurSweep™ sash locks incorporate a special security latch to prevent tampering from the outside. 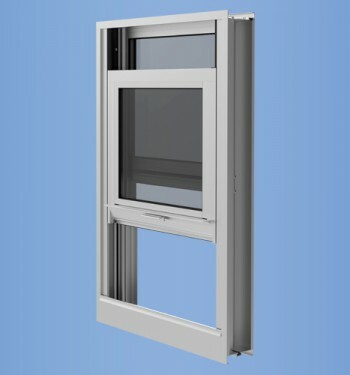 A full assortment of receptors, sill flashing, vertical and horizontal stacking mullions, panning, trim, muntins, and screens complete the window system.